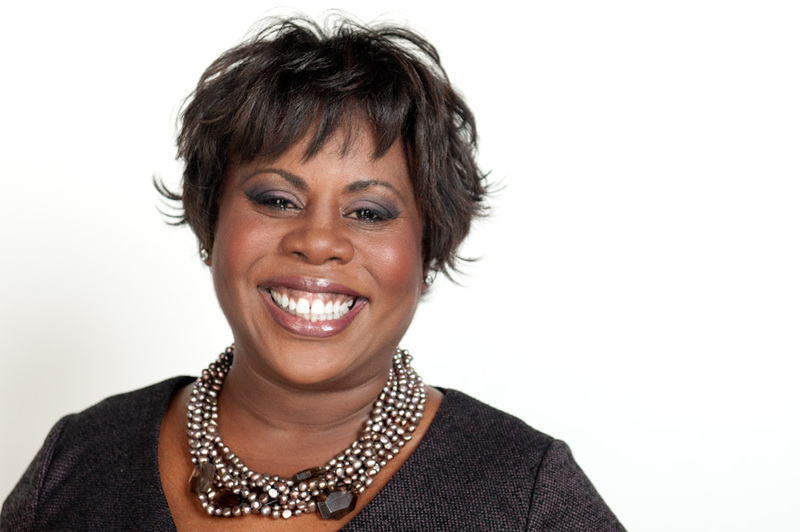 In this weeks episode with have Ellen Burton, inspirational leadership Executive Coach, Business Lecturer and Motivational speaker takes the guest chair. She leads us through her 4 steps on manifesting the life that you want. Notebooks at the ready. Find out how you can take these steps to start living the life you want verses settling for the life that you have. 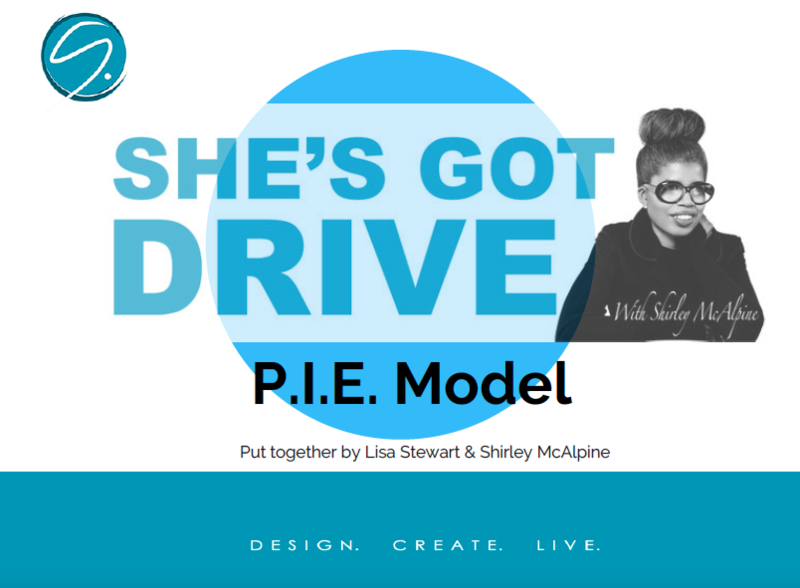 You’re invited to go to shirleymcalpine.com for a free download of my ebook ‘3 Top Tips on How to be a Woman with Drive’ and the P.I.E download. This entry was posted in business, Career, Coaching, Featured Podcast, Inspiration, Leadership, Motivation, Podcast, success, Women. Bookmark the permalink.